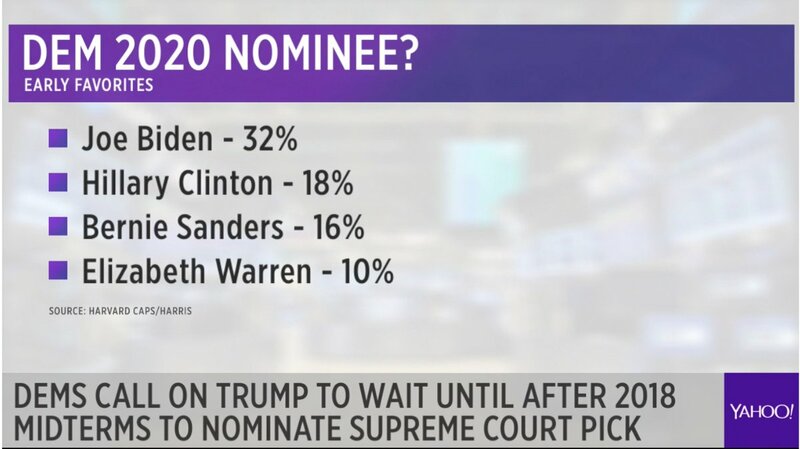 The 2020 presidential election is more than two years away, yet the jockeying for frontrunner status among Democrats is well underway. Yahoo News released new polling from Harvard Thursday that indicated that former Vice President Joe Biden is the early frontrunner for the Democrat nomination to go against Trump. 32% of those polled preferred Biden in a head to head match-up with Trump. However, the polling also found that a surprising 18% of Democrats would favor a rematch of 2016. Hillary Clinton edged her way into the runner-up slot. 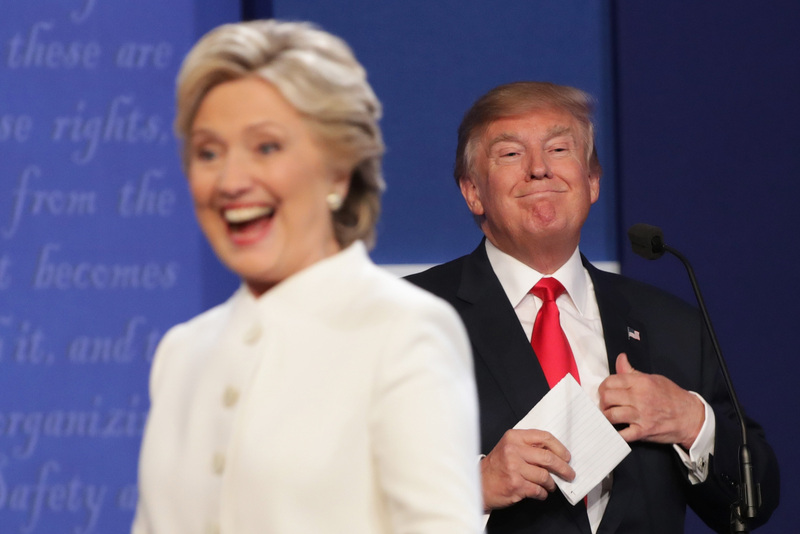 Clinton’s 2016 upset at the hands of Trump was perhaps the most stunning election loss in the modern era. Rounding out the end of the list were Vermont Sen. Bernie Sanders (16%) and Massachusetts Sen. Elizabeth Warren (10%). There is currently a civil war going on for the soul of the Democratic party. Rank-in-file leadership has been losing ground to the more progressive wing of the party at a shocking pace.